How does the achievement of one of the economic goals impact/interfere with the success of other economic goals? The achievement of a country's economic goals can positively impact the success of other economic goals. For example if a country has fair distribution of wealth less people would be living in poverty and more people would have a better standard of living. 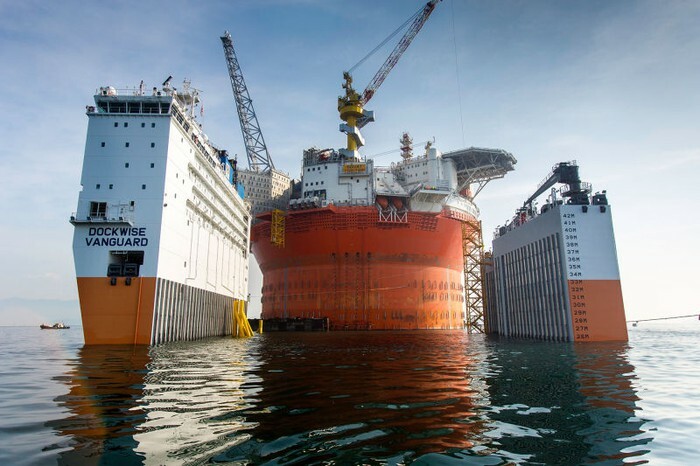 Norway regulates the amount of resources being wasted. They try to conserve there resources by governing them. Cameroon is a poor and corrupt country. Resource waste isn't governed and waste reduction isn't a prioritized goal. Norway is mostly an economically free country. The fall in oil prices has increased the competition in non-commodity exports. This has led the government to regulate the cuts and subsidies for agricultural products. 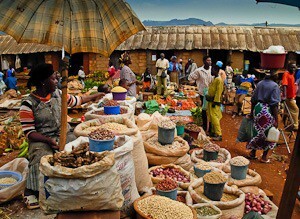 Cameroon is mostly an economically unfree country. The government heavily regulates consumers prices on electricity and food. The government is also very corrupt. Norway has a stable economy and doesn't have to worry about goods and services no being provided. If there ever was an economic disaster, Norway has a ton of trading partners to fall back on. 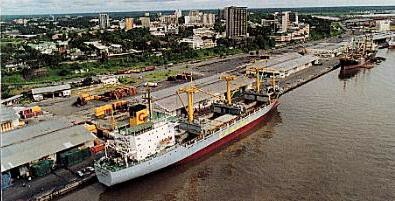 Ninety percent of Cameroon's goods are exported and imported through the port of Douala. Any delay of the port has a disastrous impact on Cameroon's economy. 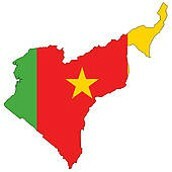 When a disaster like this occurs Cameroon relies on Nigeria to bring in a small portion of goods. Even though Norway is a wealthy country wealth distribution is still very skewed. Cameroons is a very poor country and most of the population Is living in poverty because wealth isn't distributed equally. Norway is a major export for gas and oil. Due to the drop in oil prices, Norway's growth has been declining. Norway has been forced to find other means of production in order to bring in revenue and provide people with jobs. Cameroon's growth has been slowly increasing. Cameroon was also affected by the drop in oil prices. Cameroon found other highly demanded natural resources such as gas, timber, minerals, and agricultural products such as coffee, cotton, cocoa, maize, and cassava to export and bring in revenue.